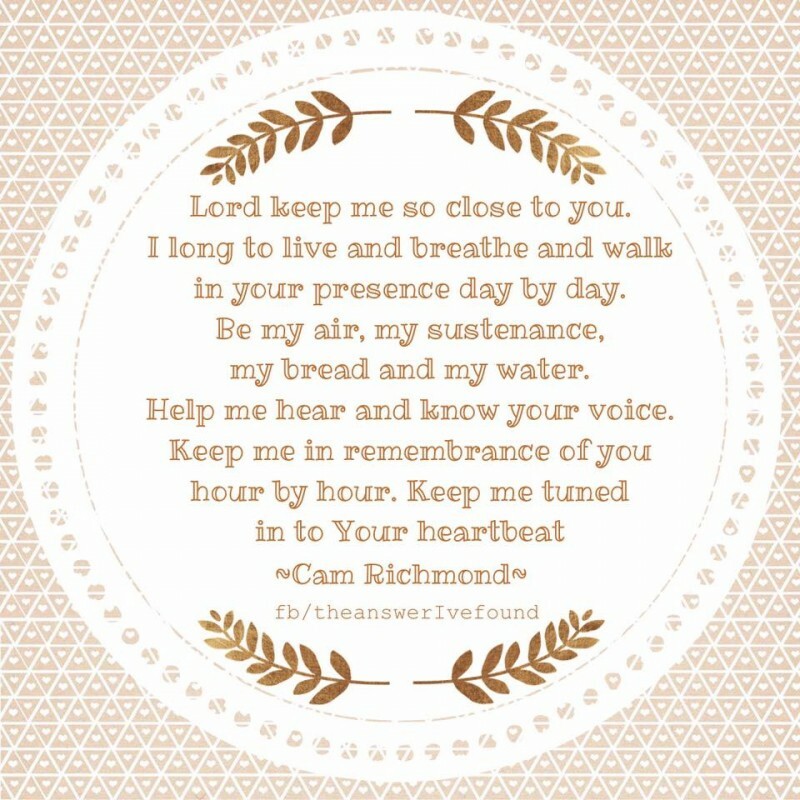 Lord keep me so close to you. in your presence day by day. my bread and my water. Help me hear and know your voice. Keep me tuned to your heartbeat. Bible, faith, hope, pray, Prayer, safety. Bookmark.